You student’s new school ID was recently issued for the 2017-18 school year. Student IDs serve a multitude of purposes within the district, including bus access and school library use. 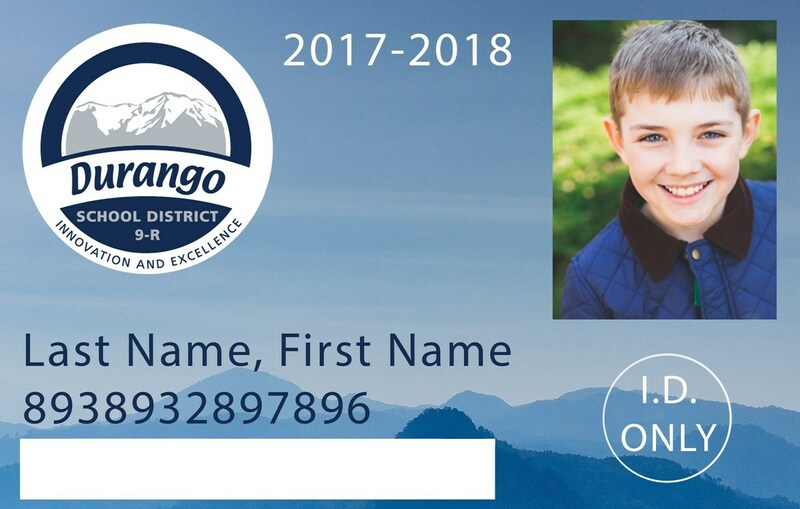 Student IDs issued this year are valid through the entire school year, as well as through the beginning of the 2018/19 school year until new photos and IDs are issued. Starting Monday, October 16, 2017, all 9-R students will begin to utilize their student IDs to embark and disembark buses; this includes students who access bus services daily to get to and from school, as well as students who may utilize bus services for field trips or other related school activities. Students who ride the bus regularly will be provided their new student ID with a clip to attach to it; this will allow the IDs to be easily accessible as students get on and off the bus, and will help prevent loss. When the bus has arrived at a school or at the student’s stop the student will then again scan their ID as they disembark the bus. The scanners for the IDs will be located by the student door where scanning of the IDs will be the most convenient. 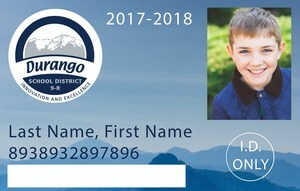 Student IDs for elementary-aged students feature a picture of your student and their full name. The IDs also feature the district logo but will not designate what school the student attends for privacy purposes. For students opted-out of FERPA, the IDs will only include their name and the district logo and no photo. Please see the included Student ID Bus Regulation for full details around these processes. If a student loses an ID, please notify your school office to receive a replacement. There will be a $5 fee, or $10 for high school students, charged to families for the replacement ID and payment must be provided to the office upon request for replacement. Students should also have their IDs on hand at school to use with our school libraries for checking out books. Elementary aged student’s IDs feature a holder and clip to allow younger students to clip the ID to their bag to avoid loss and replacement fees. Please be aware that school-issued Student IDs also work with our City Transit system. Yearly passes are available at the Transit station; Transit provides patrons with a sticker to affix to the back of the student ID. Students on the Free & Reduced program are eligible for a free Transit sticker and must request that from their school office. Thank you for your support around these new safety measures. Should you have any questions or concerns around bus access, please call 9-R Transportation at (970) 375-5335. For other questions related to Student IDs, please contact your school office.